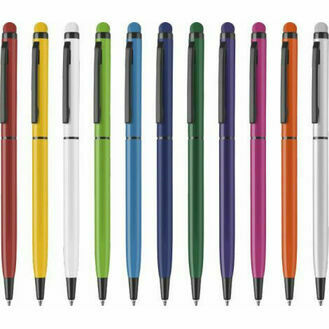 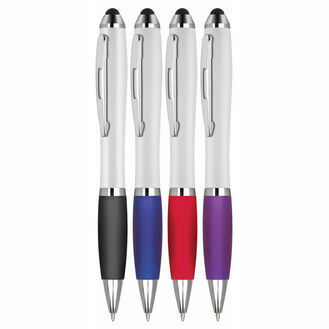 We have a wide range of promotional stylus pens which can be printed with a logo or text of your choice. 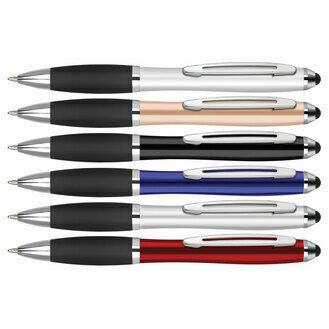 In addition to the usual features of pens - stylus pens offer the added benefit of having a stylus at the end which can be used with touch screen iPads, tablets and phones. 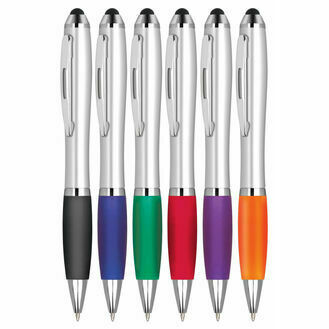 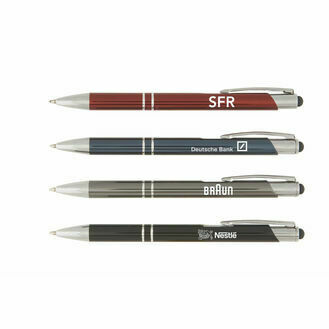 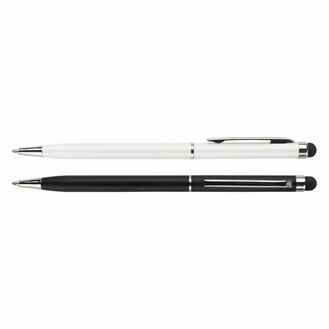 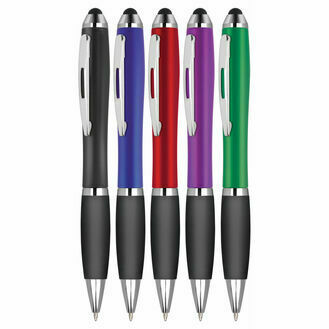 This extra feature increases the perceived value of the pen for the people who receive the promotional pens. 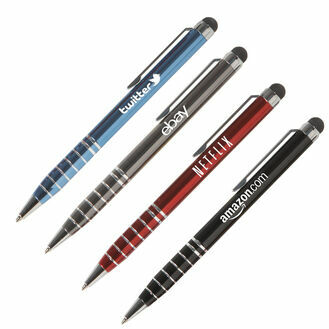 Hopefully meaning they have an increased positive attitude towards your brand.